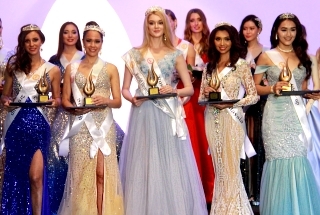 IS SHE THE NEXT MISS UNIVERSE AUSTRALIA? IS SHE THE NEXT MISS UNIVERSE CROATIA? 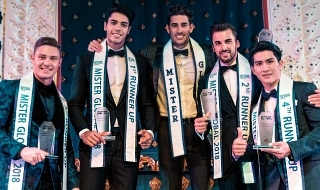 APRIL 20, 2019 - A new Natonal Director has been appointed to handle the biggest pageant in Spain. In 2013, Guillermo Escobar Garcia lead the campaign in finding Spain's representative for Miss Universe. 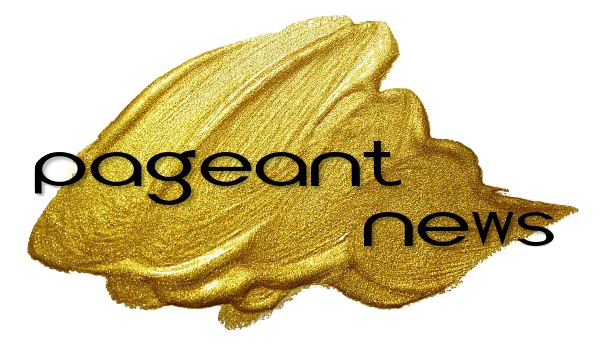 The pageant and organization has been named "ORG BE MISS" crowning its last winner - Angela Ponce. 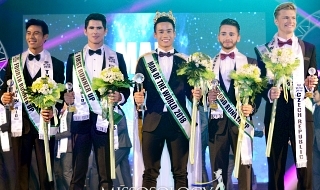 In 2019, the pageant was taken back to its original name "MISS UNIVERSE SPAIN" and now under the supervision of Jorge Diez Vanila and Fernando Salvador. Not a fan of Brazil. Waiting for the Philippines, USA, Puerto Rico and other countries. Hope most of them won't screw up!